I'm Isaac Roberts from Nassau, Bahamas. I started playing with DME Sports starting in January of this year. I am currently a senior in high school and graduate this year. It's really been a great experience being able to play for a great organization like this and it has also been a great experience to be able basically see how it is to live on your own while only in high school. 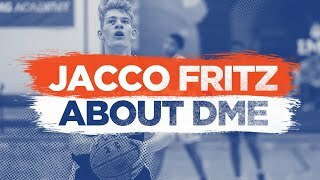 While this is only basically my 3rd year playing organized basketball, I keep working hard everyday to make myself better and also try to make my teammates better as well. I have faced a lot of struggles down this path but that's not going to make me give up, it'll only push me even more to get better in everything that I do. 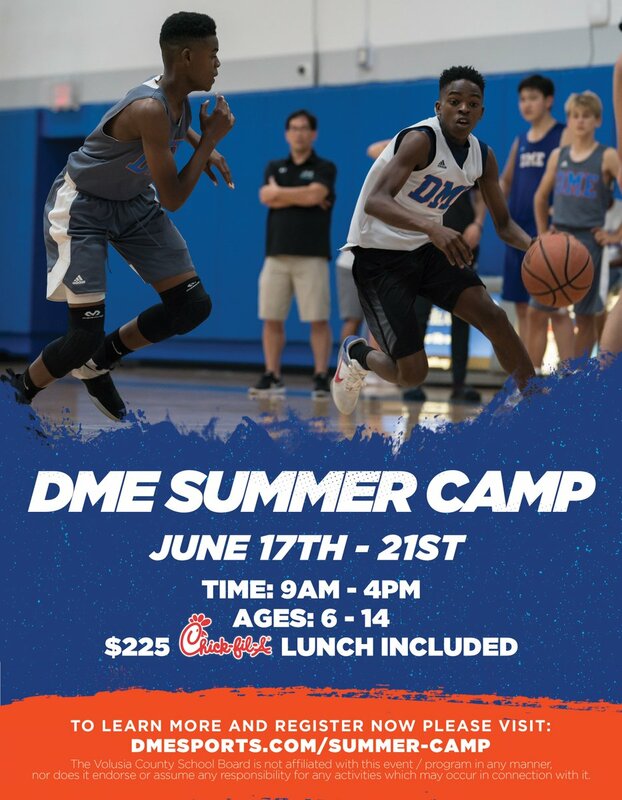 Player Isaac Roberts played for the DME - Regional HS, then 11/08/2018 moved to the DME - JV team. 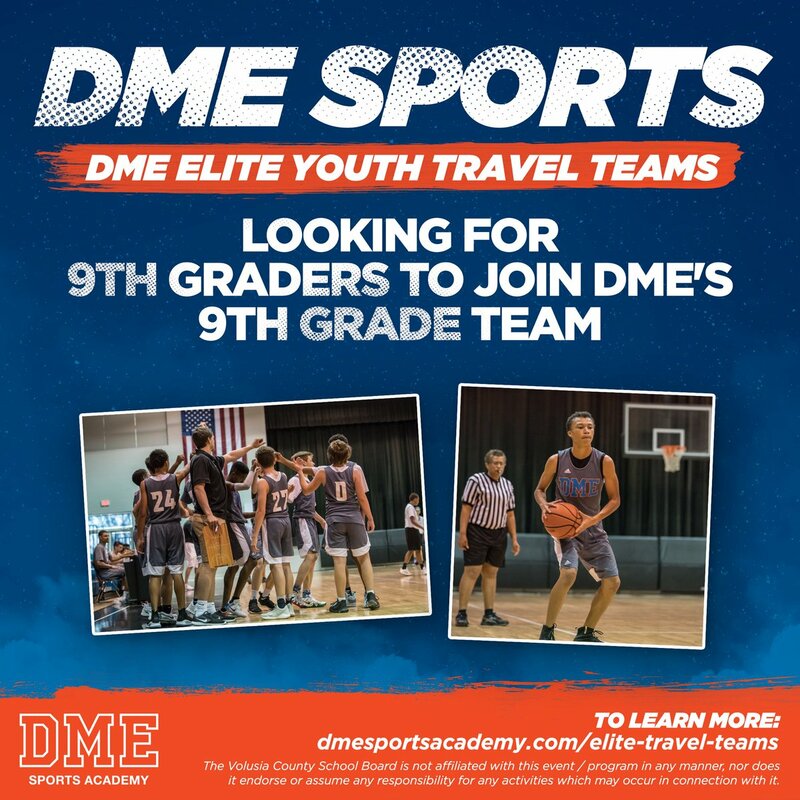 Then 11/13/2018 moved to the DME - Regional HS team. 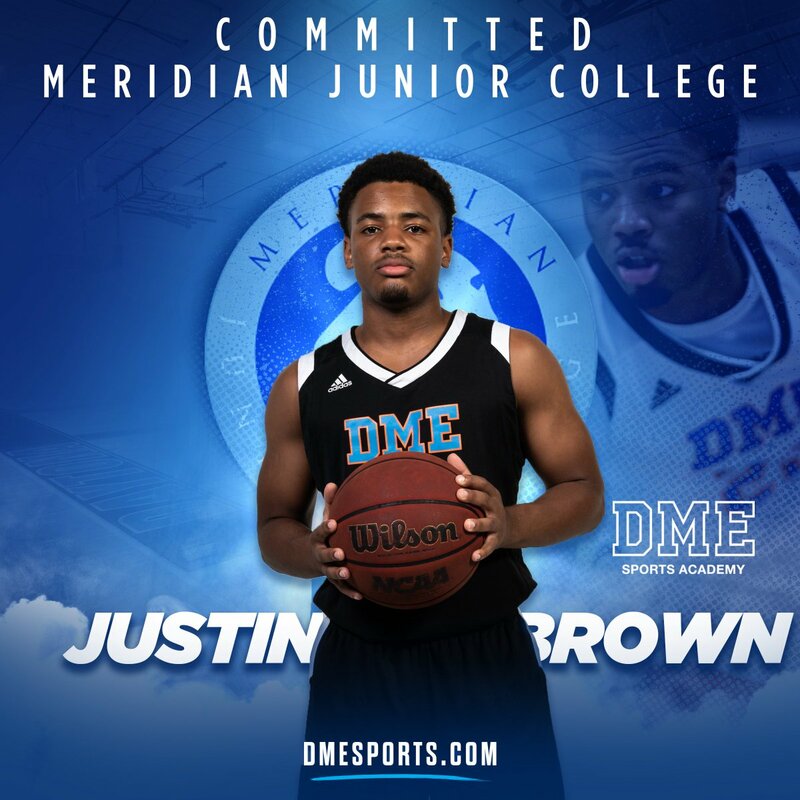 Then 11/16/2018 moved to the DME - JV team. Then 12/27/2018 moved to the DME - Regional HS team.